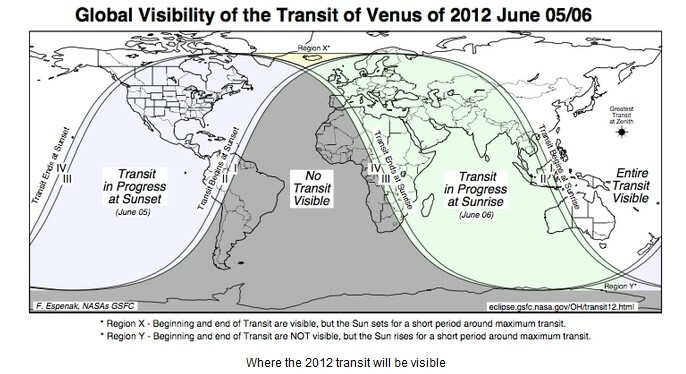 Now or Never: Transit of Venus! It was Now or Never because if you missed it then chances are that it would happen after you are probably dead! What was it? It was the transit of Venus that is the second such phenomenon of the current century and most likely the last one. The last one happened in December 1874 and December 1882. Venus is the second planet from the Sun, orbiting it every 224.7 Earth days.The planet is named after Venus, the Roman goddess of love and beauty. After the Moon, it is the brightest natural object in the night sky. Venus is an inferior planet from Earth, it never appears to venture far from the Sun. Venus reaches its maximum brightness shortly before sunrise or shortly after sunset, for which reason it has been known as the Morning Star or Evening Star. Venus is classified as a terrestrial planet and it is sometimes called Earth’s “sister planet” due to the similar size, gravity, and bulk composition. 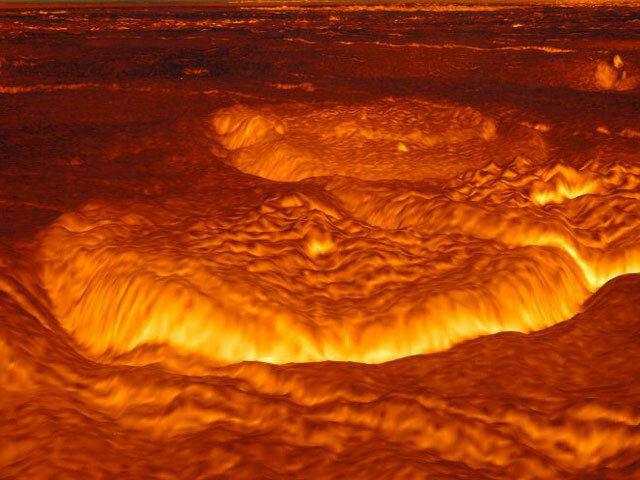 Venus is covered with an opaque layer of highly reflective clouds of sulfuric acid, preventing its surface from being seen from space in visible light. Venus has the densest atmosphere of all the terrestrial planets in our solar system, consisting mostly of carbon dioxide. What does the ‘Transit of Venus’ means? When Venus planet passes directly between the Sun and Earth, it is then visible in the form of a dark disk or spot. During this period, Venus is visible from Earth as a small black spot moving across the face of the Sun. It is comparable to the solar eclipse except that transit of Venus does not have any effect on Earth. The duration of this transits is from six to seven hours. I should look directly at the sun? On June 6, 2012, Venus was visible from Pakistan. The duration of the transit was visible from 3:09 am PKT to 9:49 am PKT in the country. In Pakistan and much of the South Asian as well as middle eastern countries, the Greatest transit was visible which is when Venus is at the centre of the sun. There were chances of rain in Islamabad and Lahore that would have ruined the event. Due to moist-laden winds, the skies of Karachi were expected to remain partly cloudy/overcast till few days which caused difficulty in viewing the planet. A big blow to the astronomical event! Will I be alive to witness it again? There are pretty high chances that we all (including PWP) might be dead before the next transit of Venus occurs on December 11, 2117 and the other on December 8, 2125 which is truly sad. The transit of Venus 2012 would be the last of such phenomenons in this century; the prior transit took place June, 8 2004. So good luck! Did Karachi’s Stargazers miss something? Look! Up in the Sky! it’s Supermoon! ← Scattered destruction in Peshawar and northern Pakistan!